Each year we can't wait for our New Zealand summer to roll around - long evenings, BBQ's and the beach. It doesn't get much better! 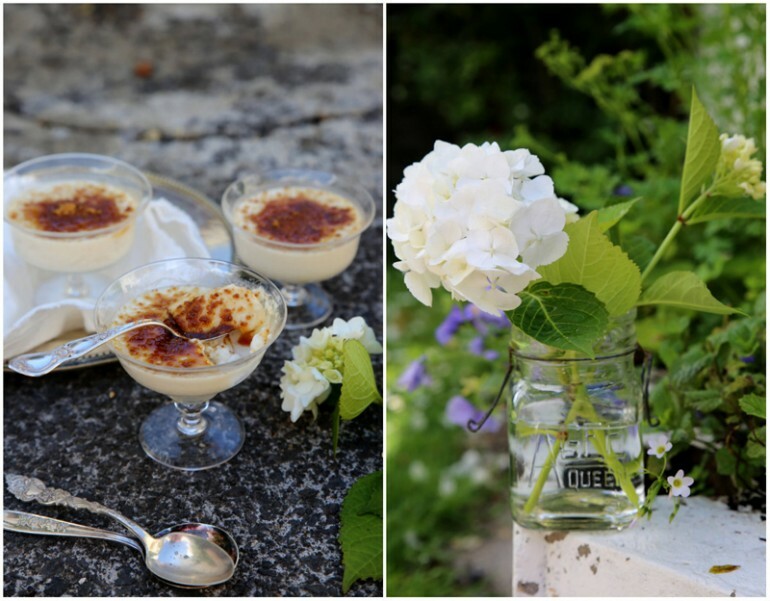 Yesterday marked the first day of summer so we asked our good friend Eley from one of our favourite food blogs Petite Kitchen to share her top summery dessert. 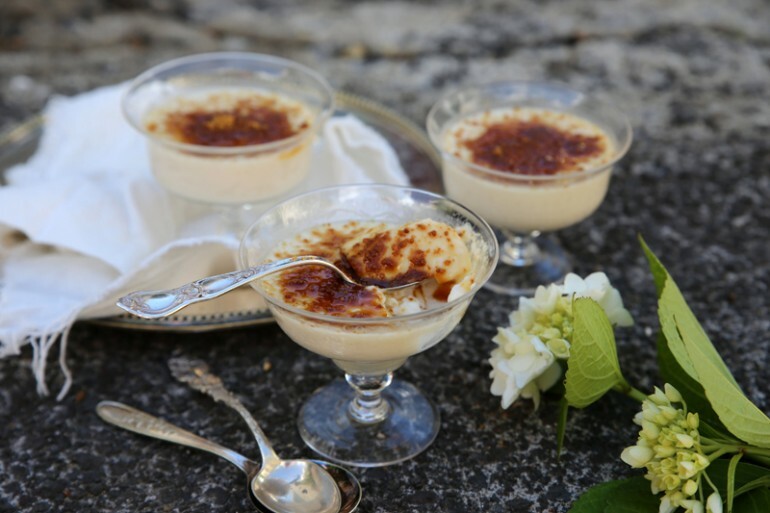 To mark the start of summer, I share with you this wonderful recipe for zesty lime and coconut cream panna cotta, containing only a small handful of simple and nourishing ingredients. This creamy and delicious dessert is ridiculously easy to prepare and is naturally sweetened and dairy free. I have topped the panna cotta with coconut crystals, but berries or fresh fruit would also work fantastically. Here's to a stunning summer! Combine the agar flakes, lime juice and honey in a small saucepan over low heat. Bring to a soft boil and simmer on low for 2 minutes. Add the coconut cream, whisk well and bring to a soft boil. Simmer for a further 2-3 minutes, then remove from the heat and leave to cool for 5 minutes. Carefully pour the coconut cream into four glass jars or bowls. Place in the fridge to set for at least two hours. To serve, sprinkle with the coconut sugar/crystals, and enjoy chilled. Eley is busy working on her very first cookbook, to be released in early 2014. We can't wait to see it! Christmas Arrives at RUBY Today! We are very excited to announce the release of our special six-piece RUBY Christmas range today. 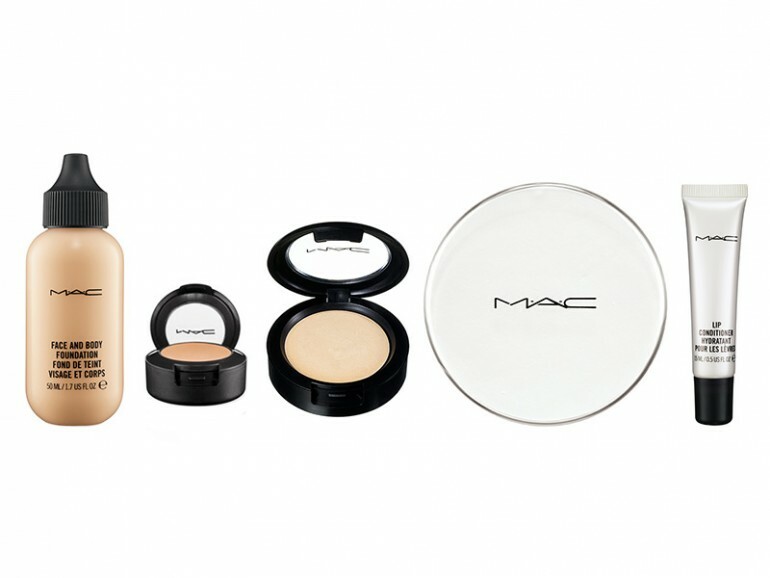 Featuring accessories and the best Pjyama set, this collection will have to feature on your Christmas wish list this year. 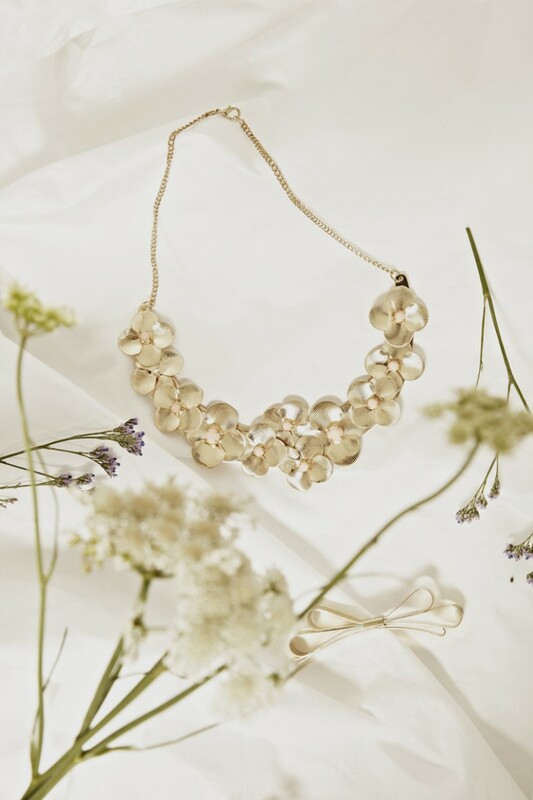 Shop RUBY Christmas and all of our other amazing gift options here now! 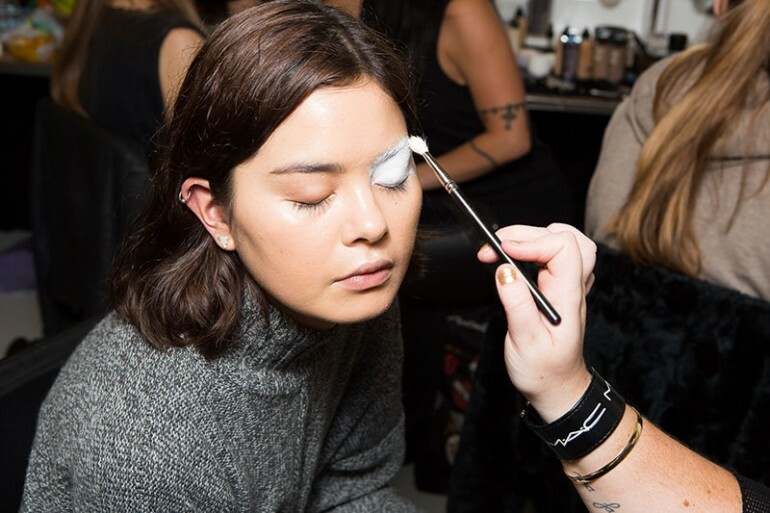 The amazingly talented M.A.C Cosmetics Artist Kiekie Stanners was the Key Makeup Artist at our exclusive RUBY 'The Dreamers' Autumn/Winter 2014 Media Show held in Auckland on Thursday 7th of November. 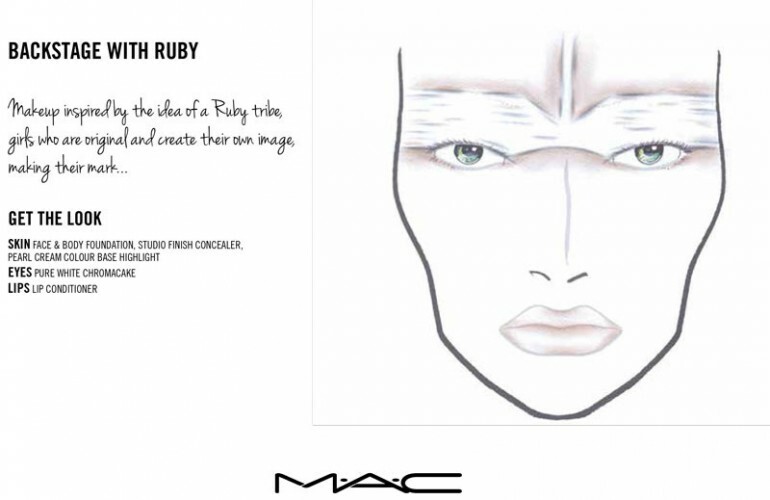 Kiekie created a beautiful look, inspired by a rebellious RUBY tribe girl who is the picture of youthful perfection.